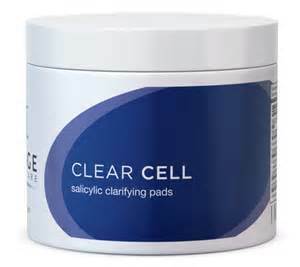 A salicylic/glycolic acid skin pad to effectively remove impurities and excess oil. Deeply clears clogged pores and follicles to leave skin fresh and clean. A blend of anti-oxidants and calming ingredients reduce acneic inlfammation. Excellent for on the road cleaning and after physical activities.